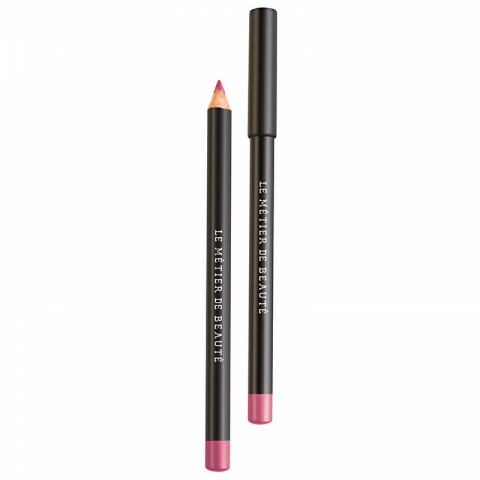 Lovely lip liner that helps your lipstick last longer and define your lips. Get it while it's on sale! this lip liner is fantastic. rose is a lovely pinkish hue that blends well into my natural lip color. great for keeping lipstick from feathering throughout the day.